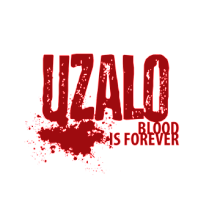 Social media is up in arms that a character on Uzalo is getting away with committing a crime. Really?! Well boo whoo... it is television not a classroom. South African audiences need to stop thinking entertainment industry is supposed to be the moral arbiter of our society. South African have a tendency to expect what they see on television or hear in their radio to somehow project some educational message that ought to inspire goodness in all of us. Unfortunately that to me is like going to an orange farm and expect to be served apples. 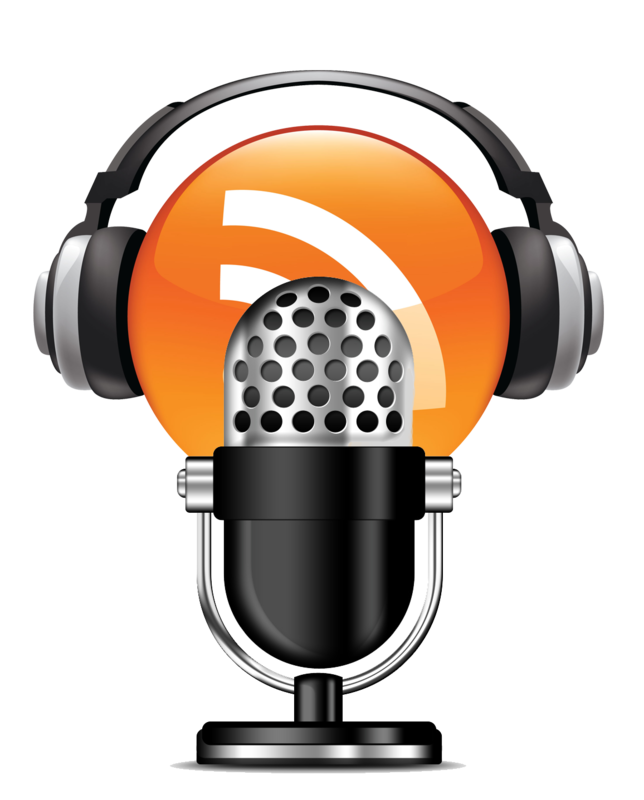 A producer's job, unless he/she sets out to do it for whatever reason, is never motivated by trying to teach his viewers anything except keep them entertained and tuned in. 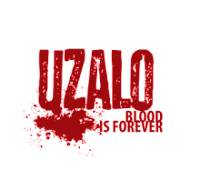 When it comes to soapies it is even more pronouced that a show like Uzalo would not survive if they divorced themselves from telling entertaining stories because they caught up in trying to send the right moral message. Can good moral stories be entertaining? Of course yes but let's be frank; nobody wants to switch on his/her tv and be lectured or preached at all the time or. Such stories in tv shows tend to slide down the dull lane very fast. Here's the deal... stop expecting tv shows to parent your kids or be the conscience of our society. Aint gonna happen! This industry is called an "entertainment industry" for a reason — the main priority is to entertain or get your attention so we can sell tickets or airtime for ads NOT be your teacher or priest.